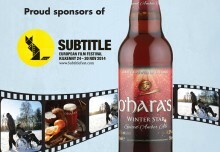 O'Hara's | Carlow Brewing Company > Beer Blog > Events > Festivals > What a weekend at Whelans! It’s Saturday Night, 10pm on Camden Street at one of Ireland’s Iconic venues Whelans. There is music filling the air from every room with people swaying , dancing and singing aloud. Every stage hosts another tremendously talented musician or group of musicians who alone you would be happy to pay a good proportion of your hard earned money to watch. However all of this is free, you don’t have to pay a penny to watch any of the 30 + bands over the weekend…all you have to do is simply turn up and enjoy a weekend that was an absolute privilege to be a part of! We have supported many music nights up and down the country over the last 20 years, however this one is up there with the best of them! To see people enjoying one of those special nights out or weekends that only come round every once in a while is amazing. However to also see them drinking some of our craft beers which were flowing through the taps at every bar in the venue, well it does not get much better than that! 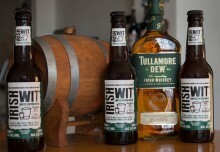 Hats off to Whelans who have shown real guts to partner up with an Independent Craft Brewery such as us to support some of Ireland’s most talented Independent musicians. 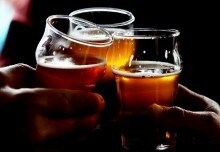 They have also really embraced craft beer which shows that they are listening to their customers and giving them more choice which in turn will help make their customers experience even more better! 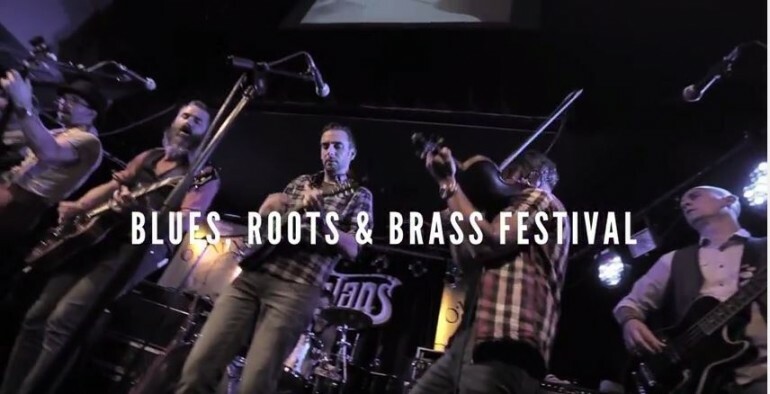 Enough talking from us if you want to see how it really went down then look no further than this little video we put together which we hope embodies everything we loved about The Blues, Roots & Brass Festival 2016 – Thanks to all the bands that performed, you were truly amazing and we hope to see you all again in 2017!